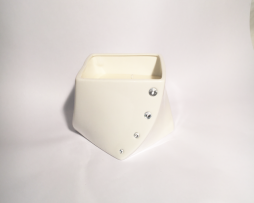 3D heart candle in White Porcelain filled with soy wax, single wick. 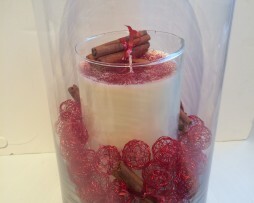 A hand-poured wax, long lasting candle with a burn time of approximately 70 hours. 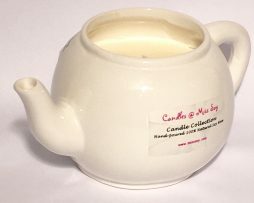 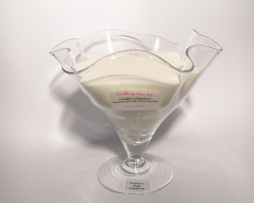 It can be quickly and easily refilled using our soy wax and scented with your choice from any one of our wonderful fragrances. 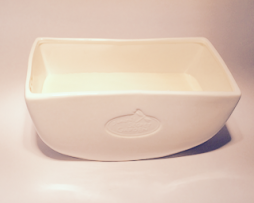 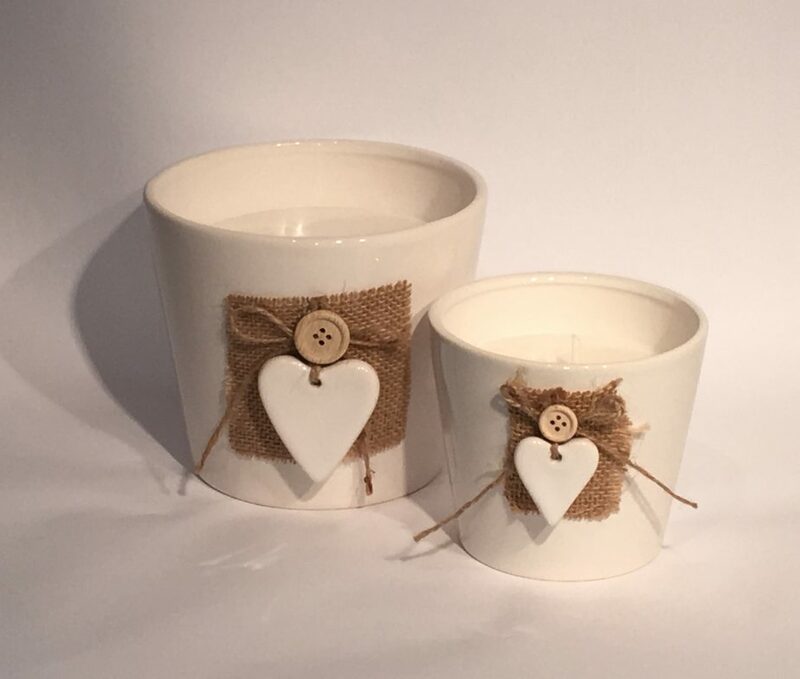 A soy wax candle sits inside this beautiful white porcelain 3D heart looks lovely on your mantelpiece or windowsill. 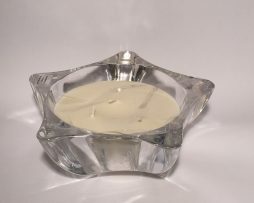 This piece with scent your room naturally without having to light your candle.